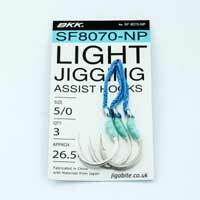 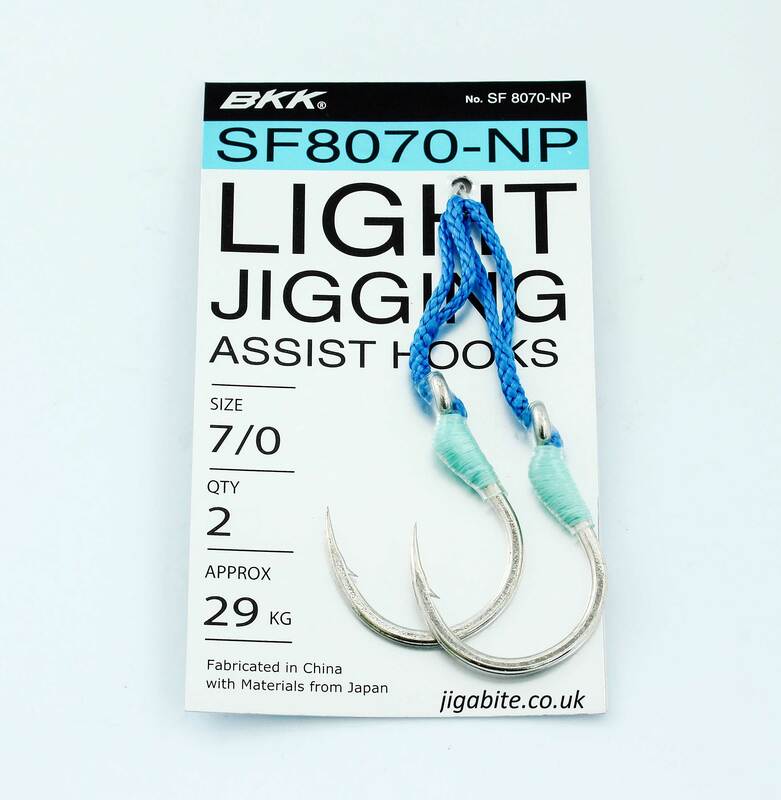 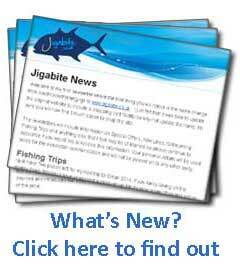 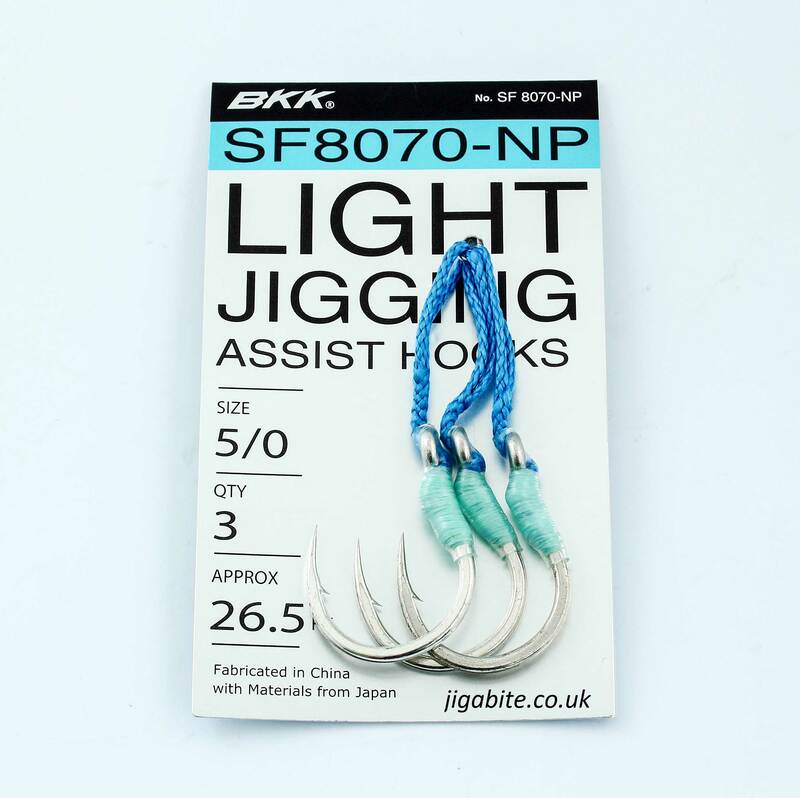 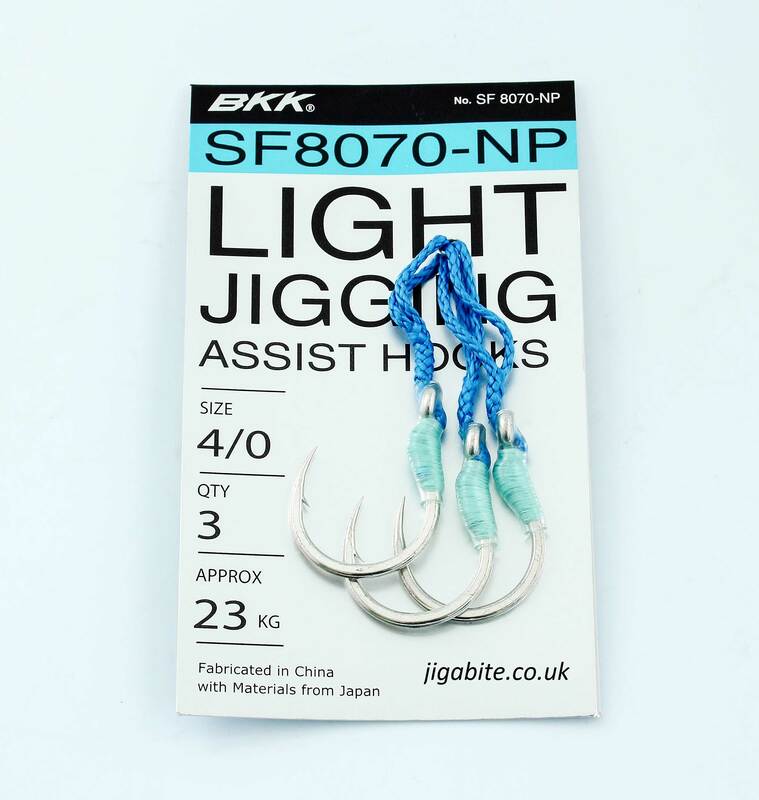 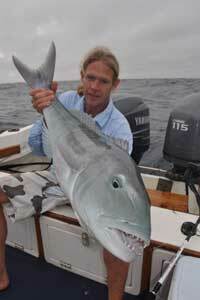 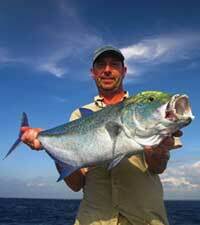 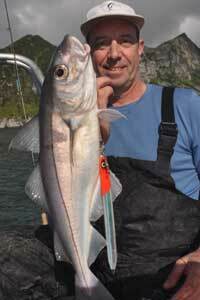 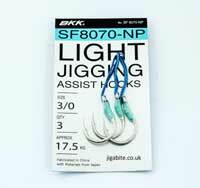 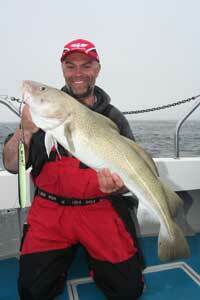 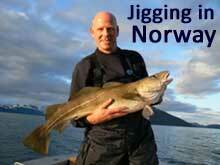 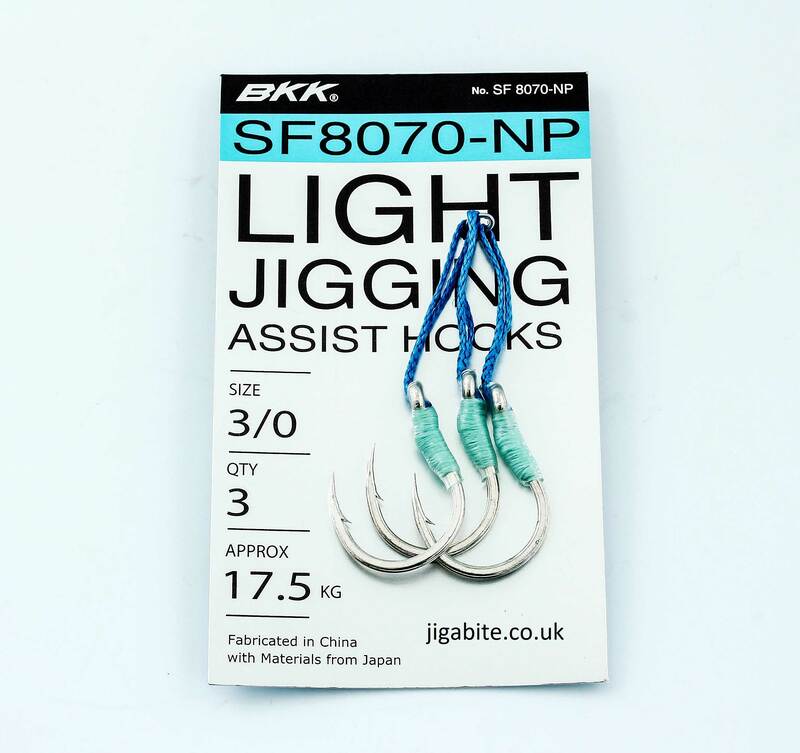 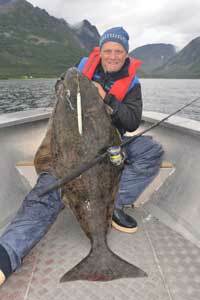 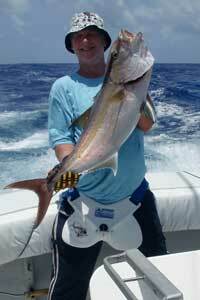 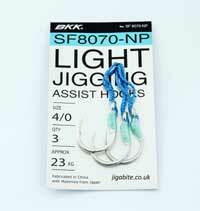 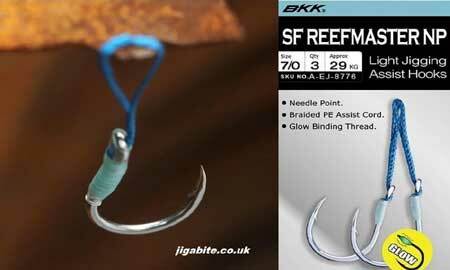 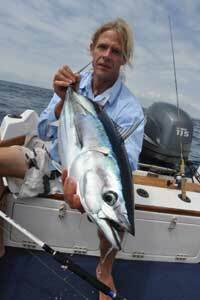 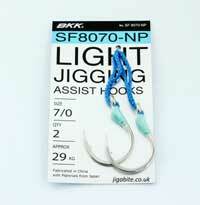 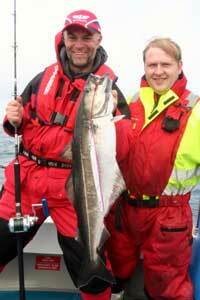 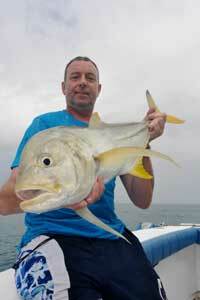 The BKK SF8070-NP is a Light Jigging Assist Hook. 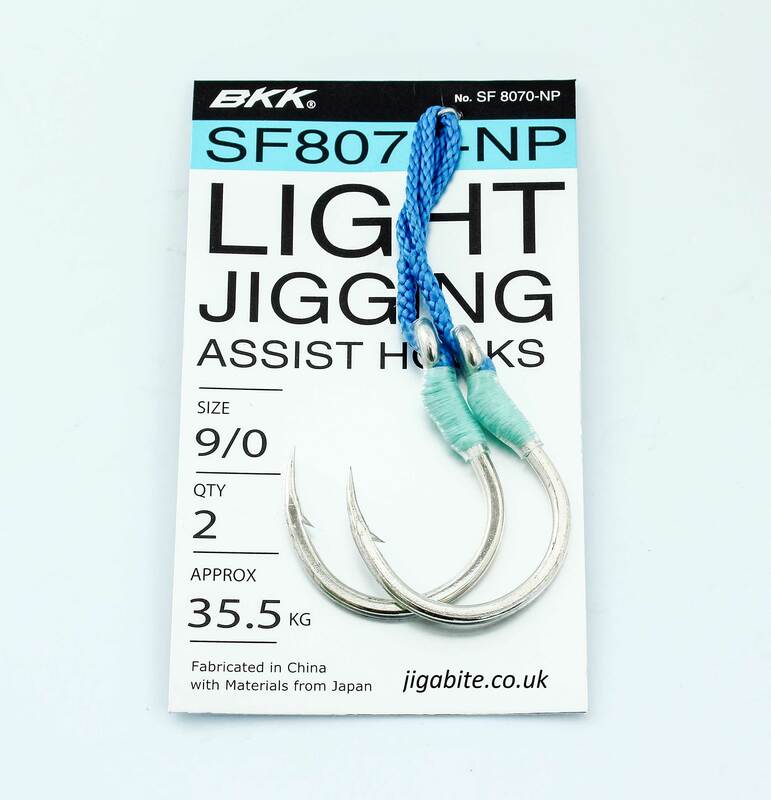 Very lightweight with BKK`s Sharp Needle Point Hooks and quality Japanese Assist Cord. 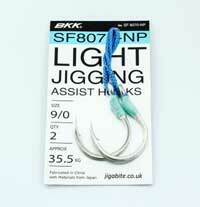 Luminous Glow Thread is used as an additional attractor.